Yule Log Buche Mold Comb Set, to be used with the Gobel, Yule Log Buche Mold. 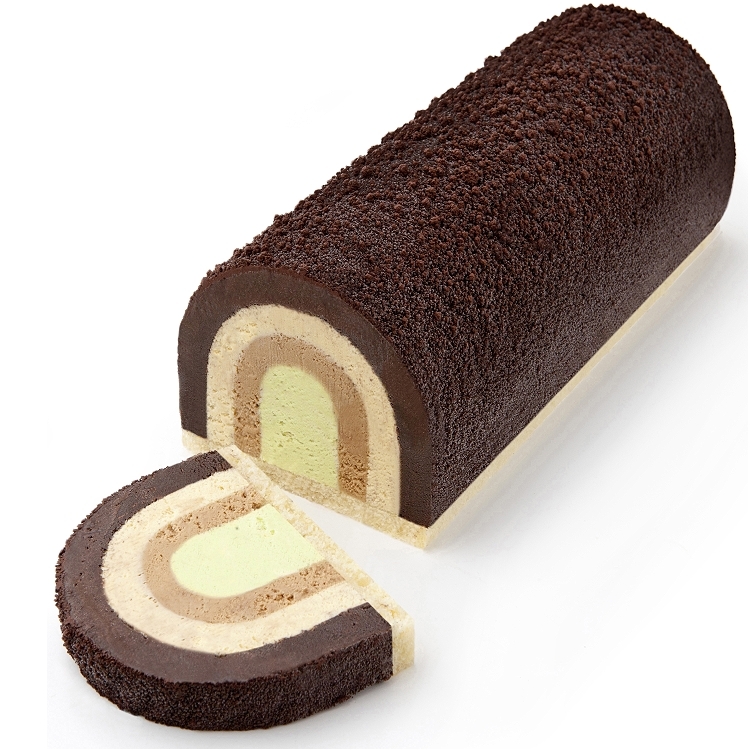 Combs are used to smooth and create uniform concave layers of fillings, such as buttercream, mousse and ice cream. 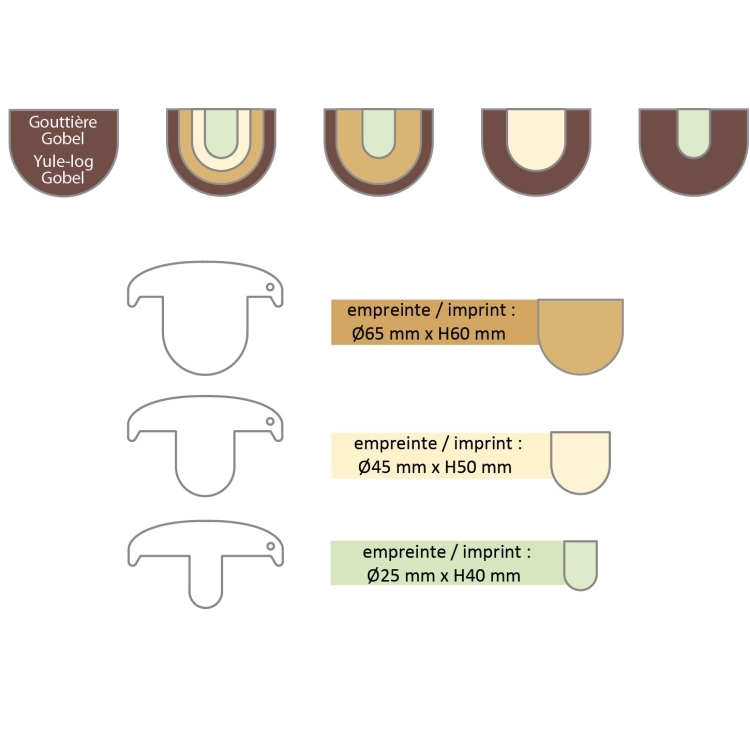 Use combs in conjunction with the Gobel Yule Log Buche Mold, or a 3 1/4" wide "u-shaped" mold or smaller. 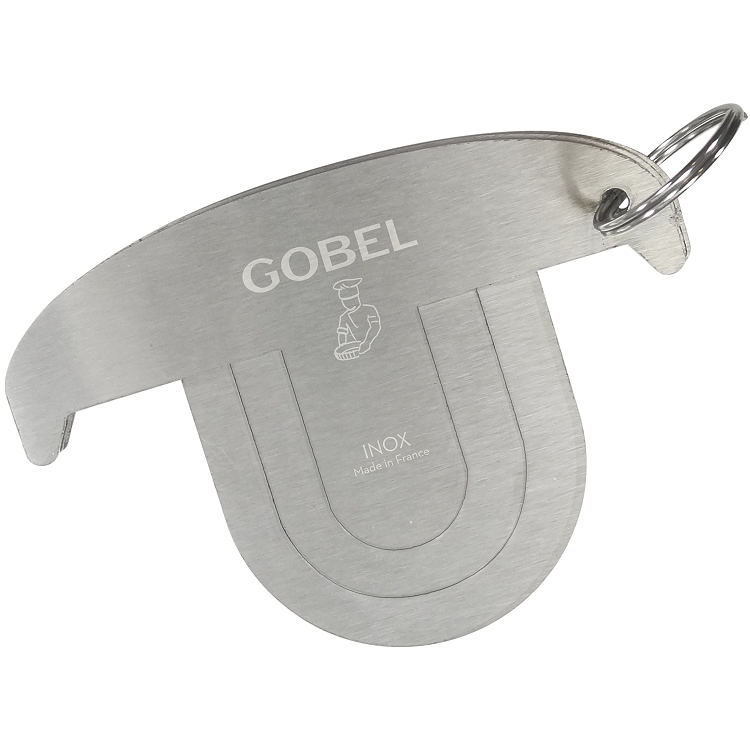 Gobel, made in France. Manufacturers of the finest pans and molds for the baking industry.